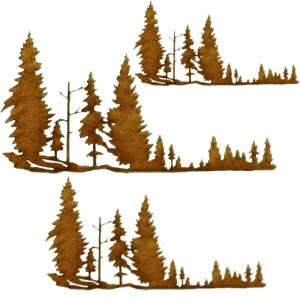 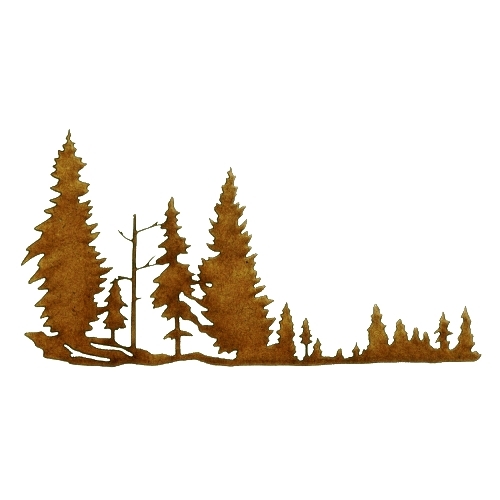 Create beautiful scenes with this pretty Winter treeline wood shape featuring tall firs. 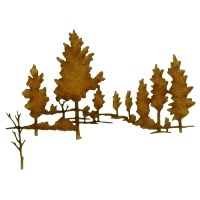 Add to cards, scrapbook layouts, tags, frames, plaques, boxes or just about any flat craft surface. 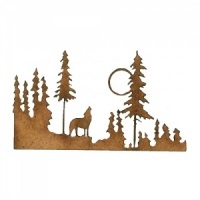 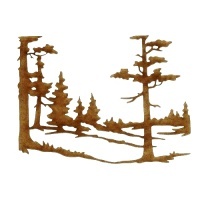 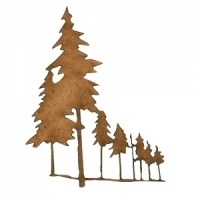 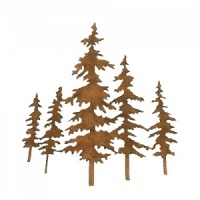 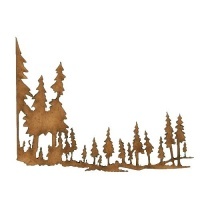 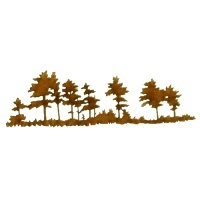 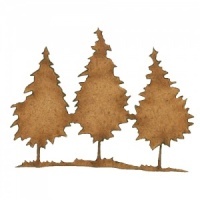 Laser cut from 2mm MDF, this tree design is available in 3 sizes - select your choice from the options above.